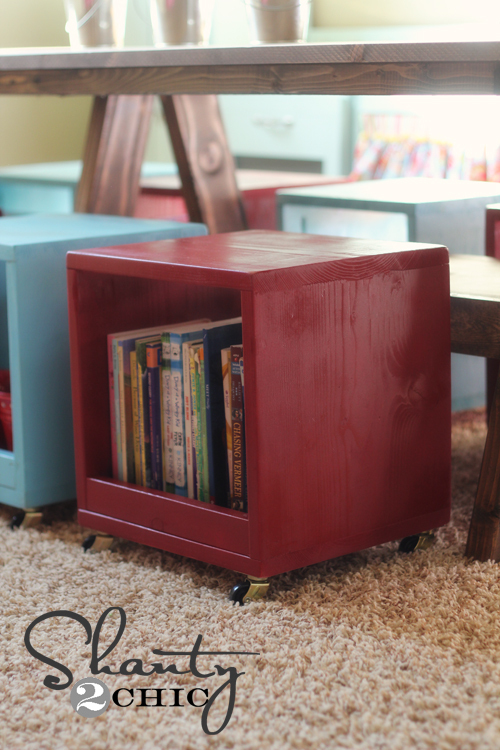 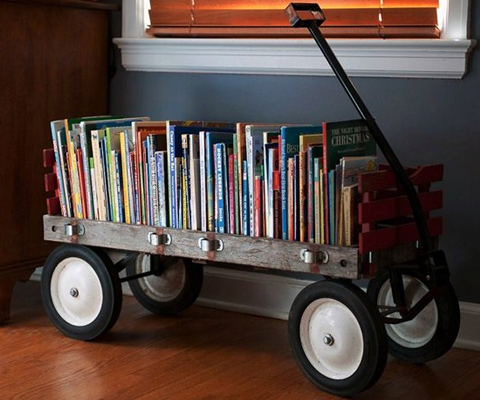 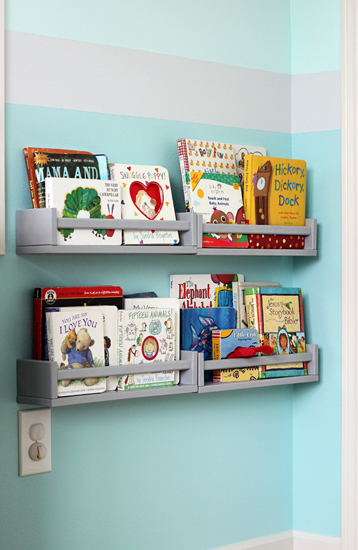 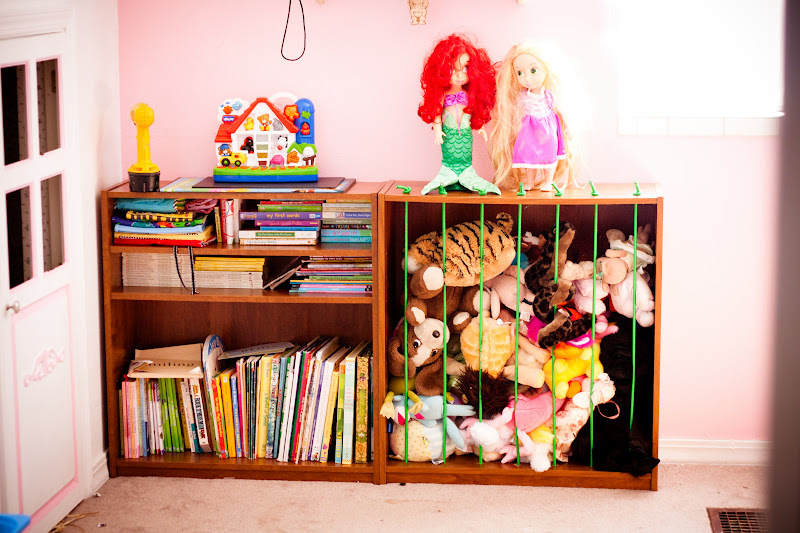 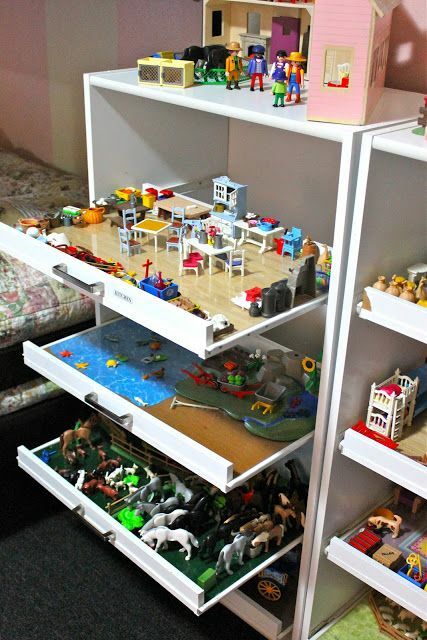 50 creative ways to store toys and books! 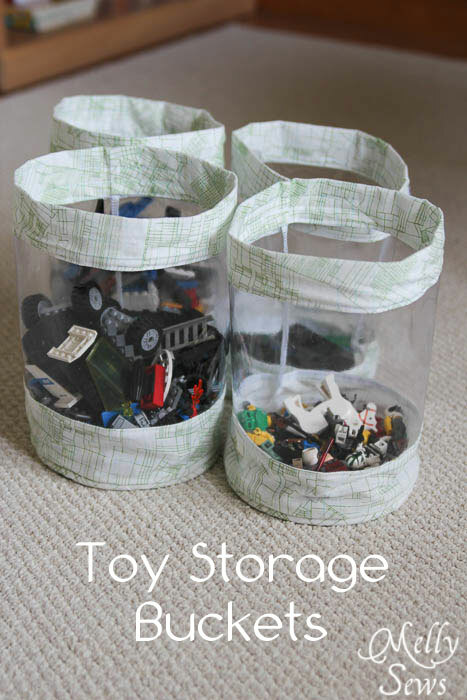 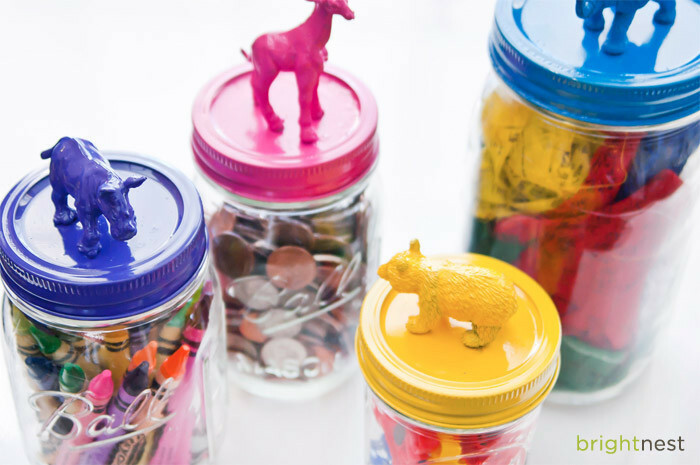 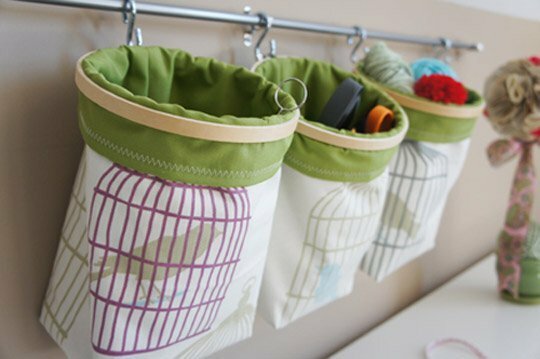 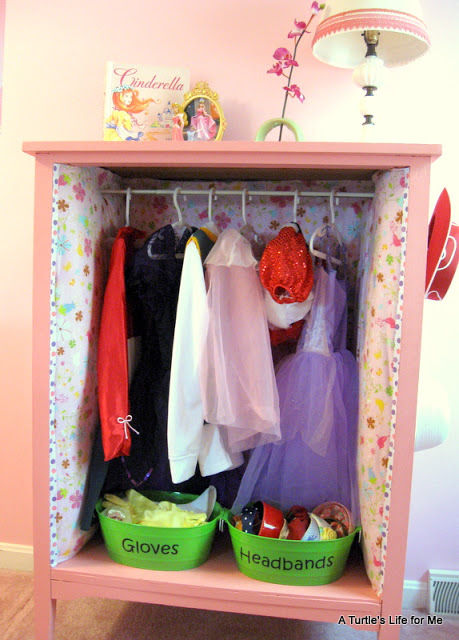 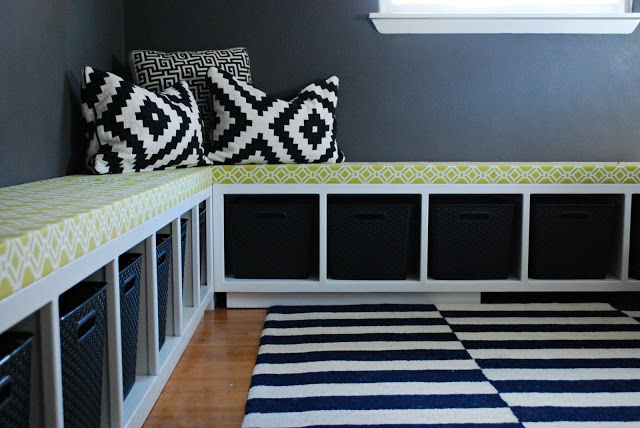 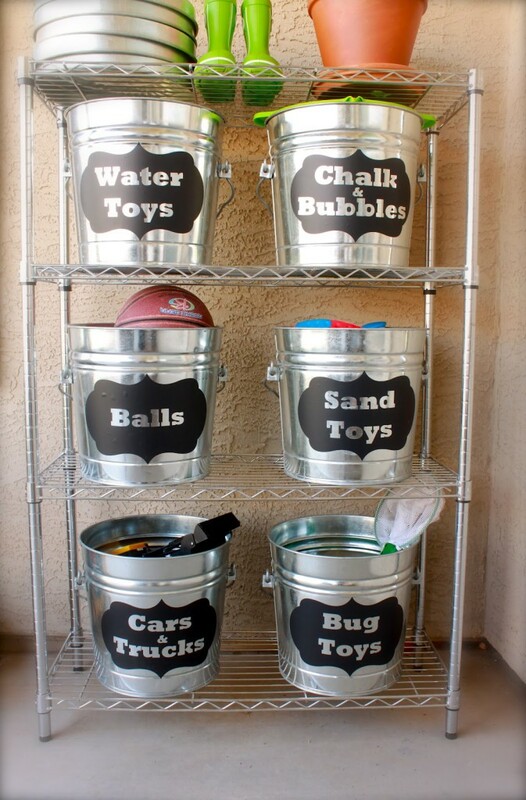 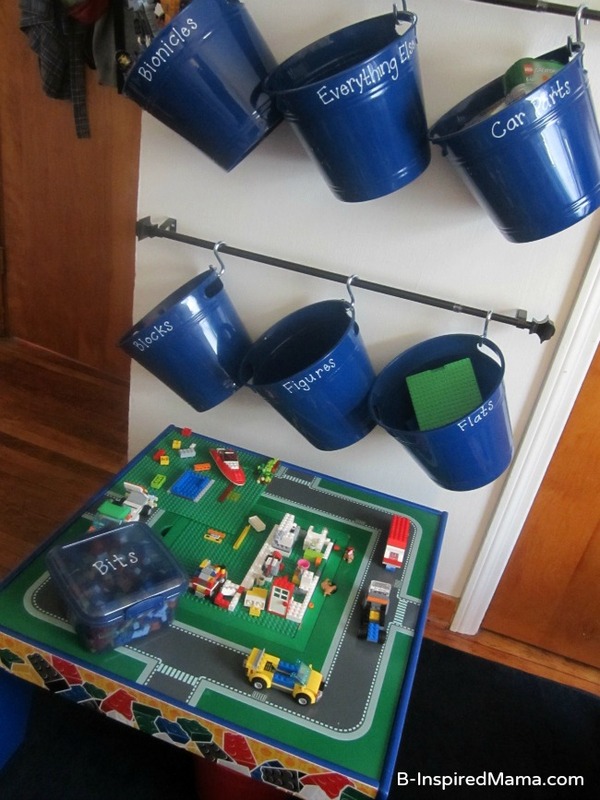 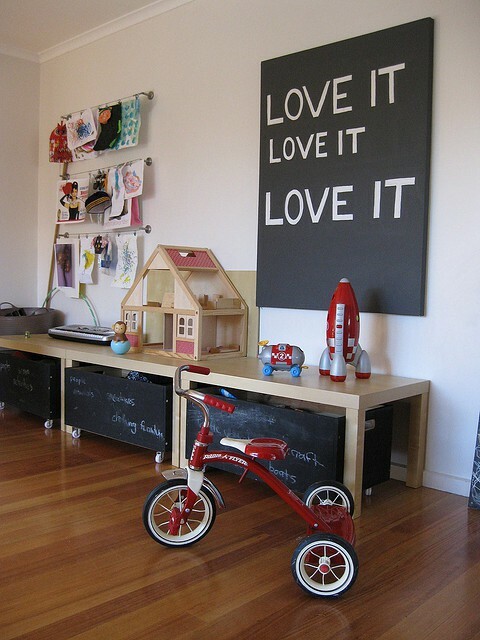 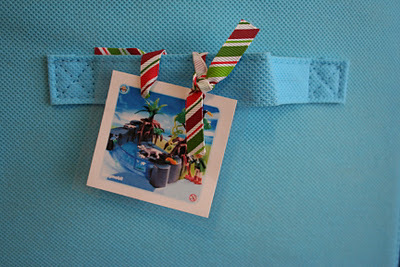 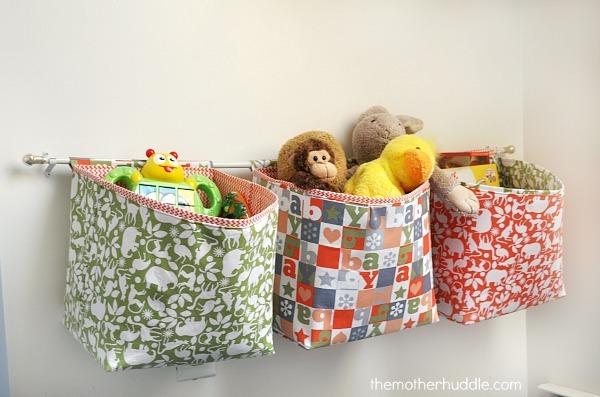 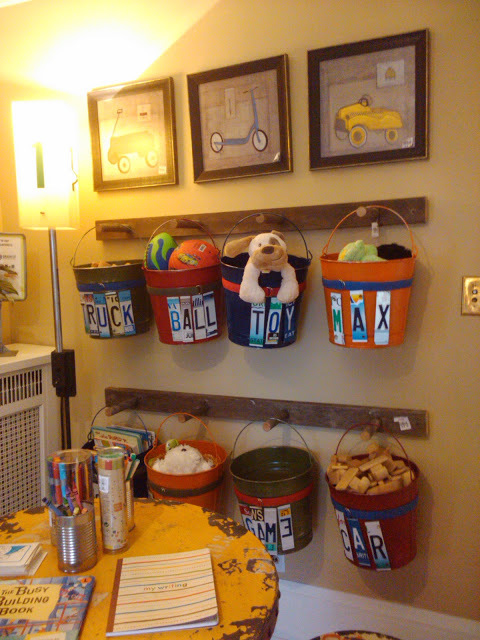 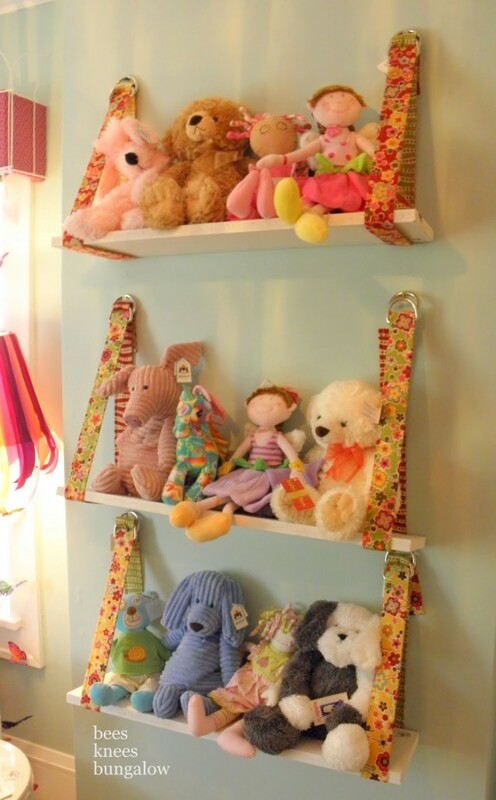 Make some fun storage containers, shelves or buckets just for the toys in your house or just re-purpose something you already have! 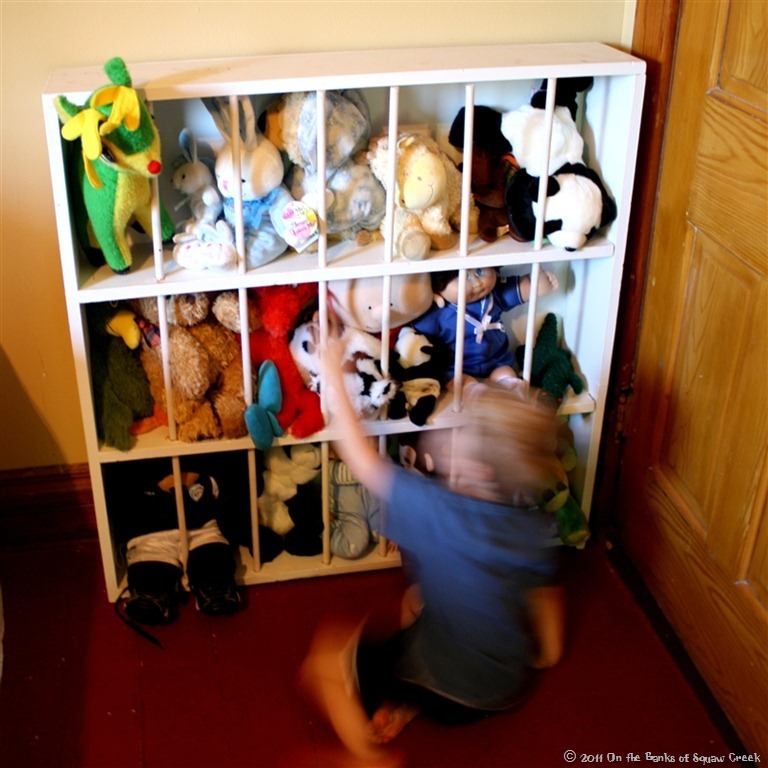 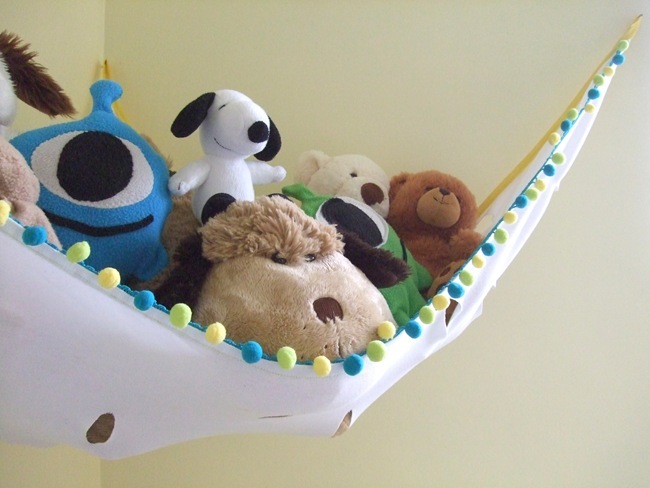 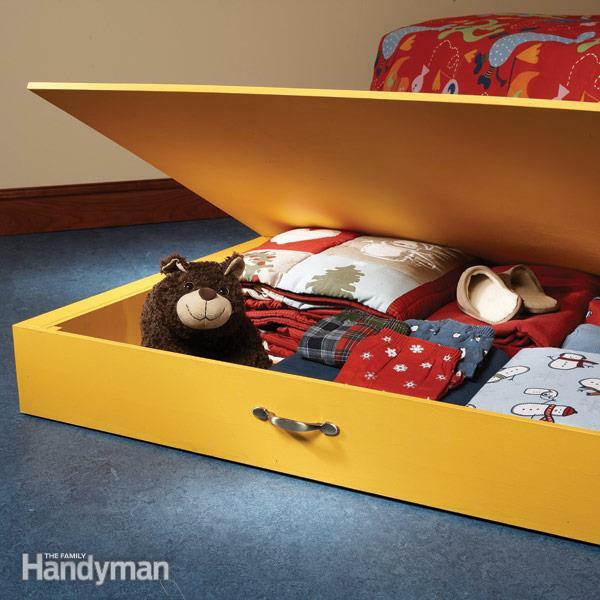 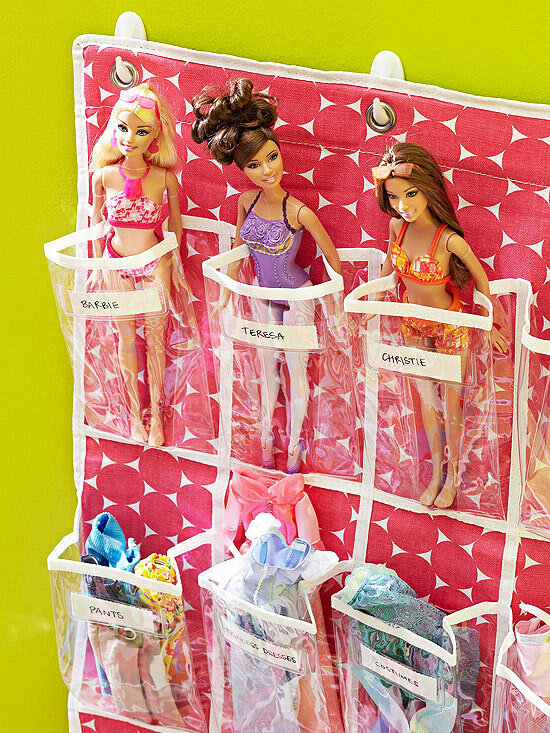 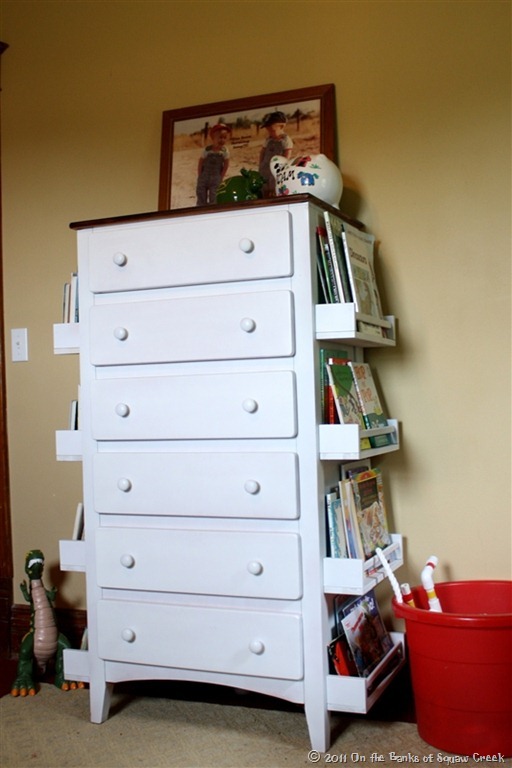 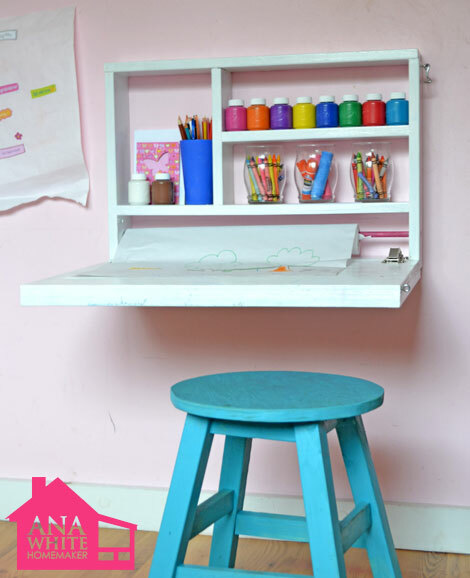 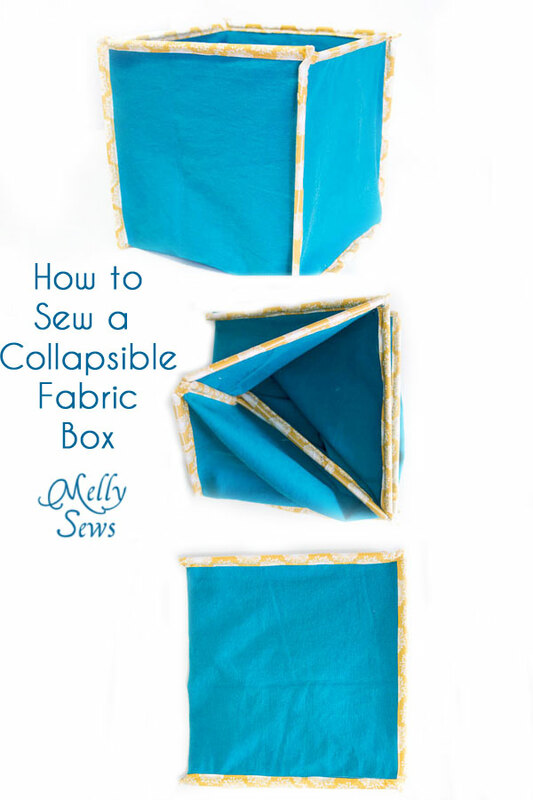 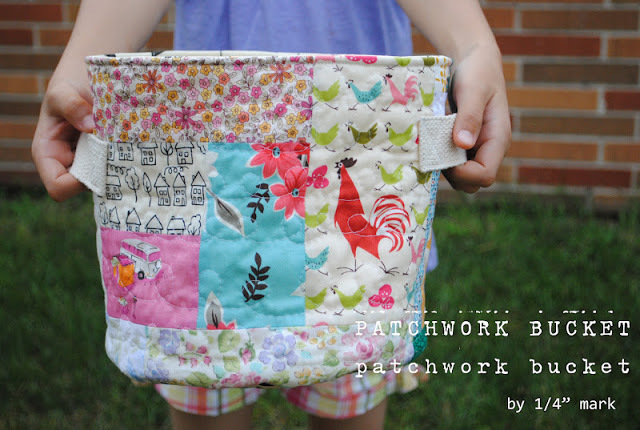 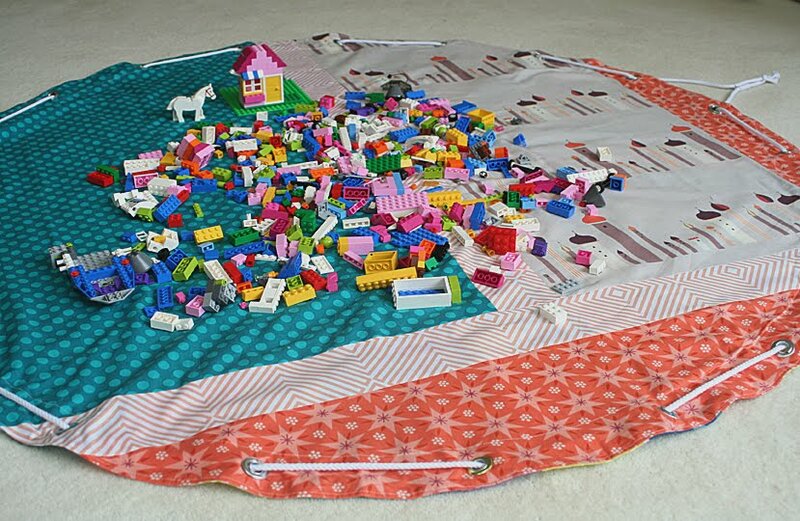 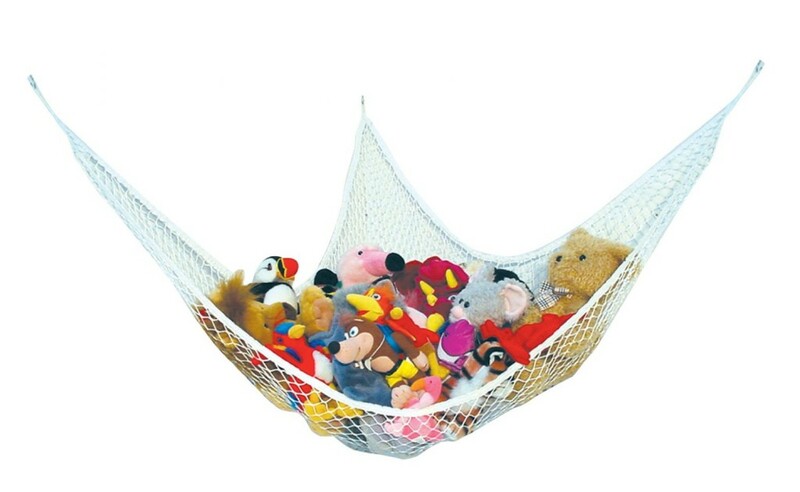 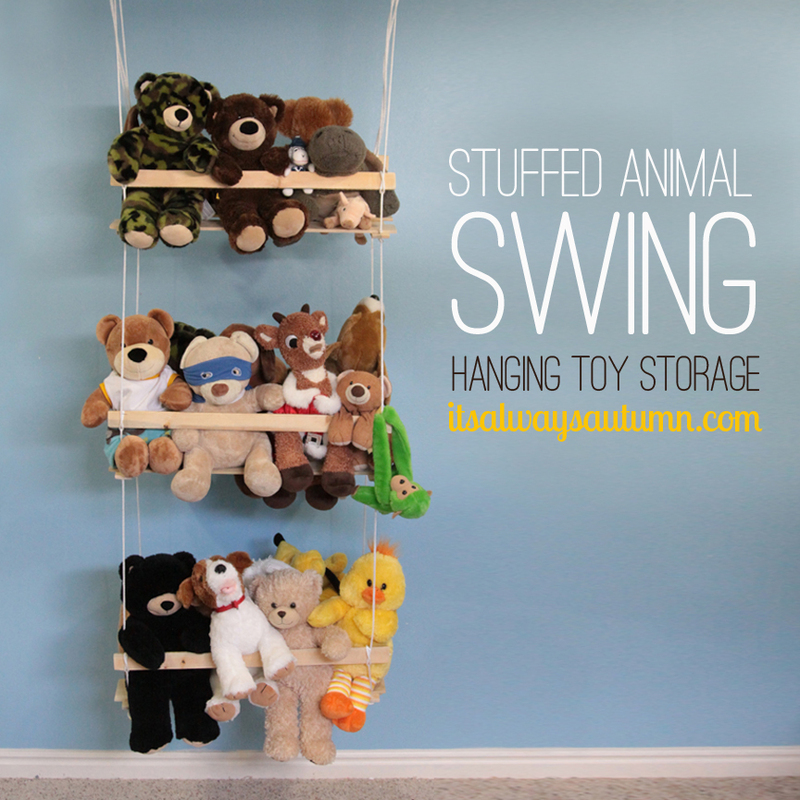 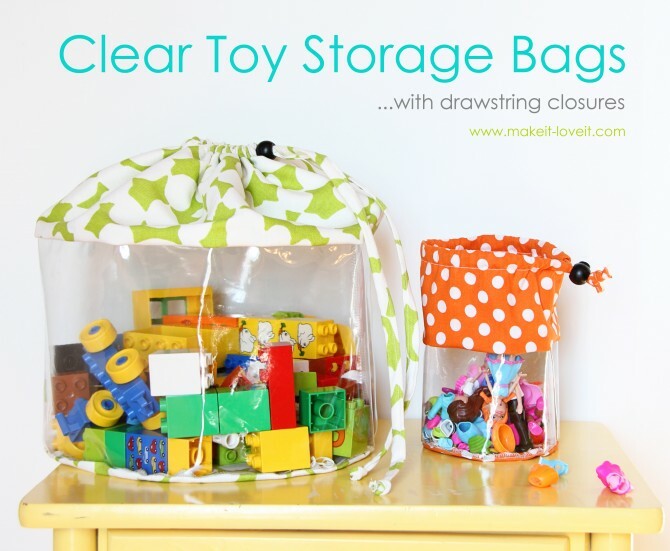 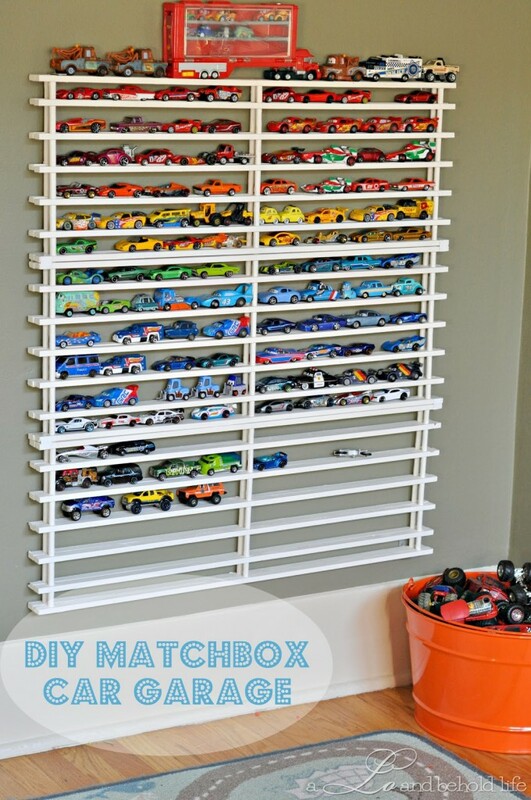 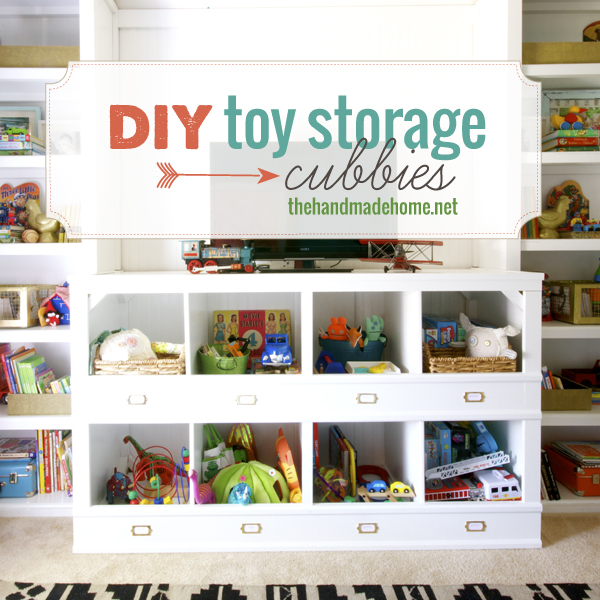 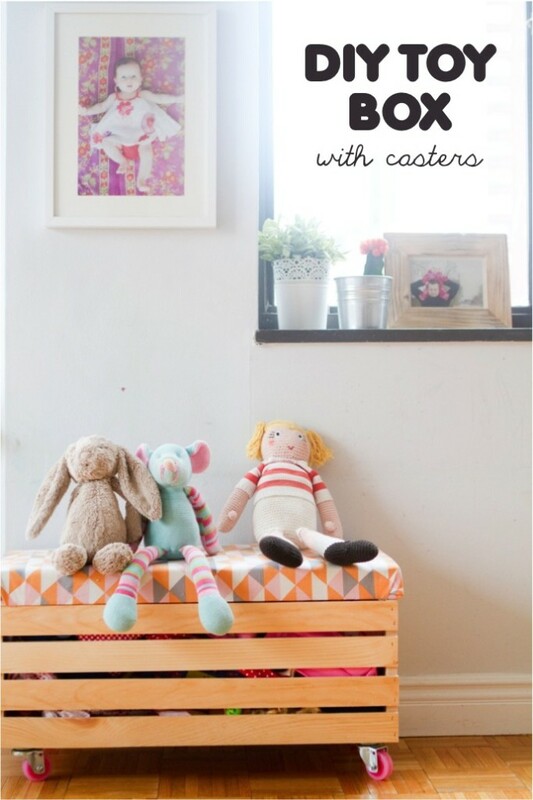 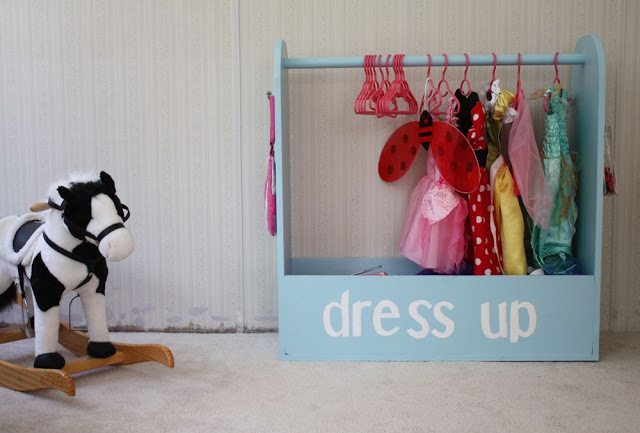 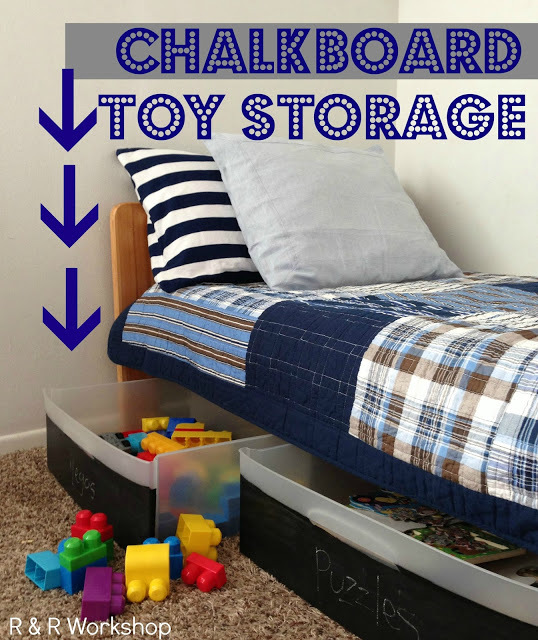 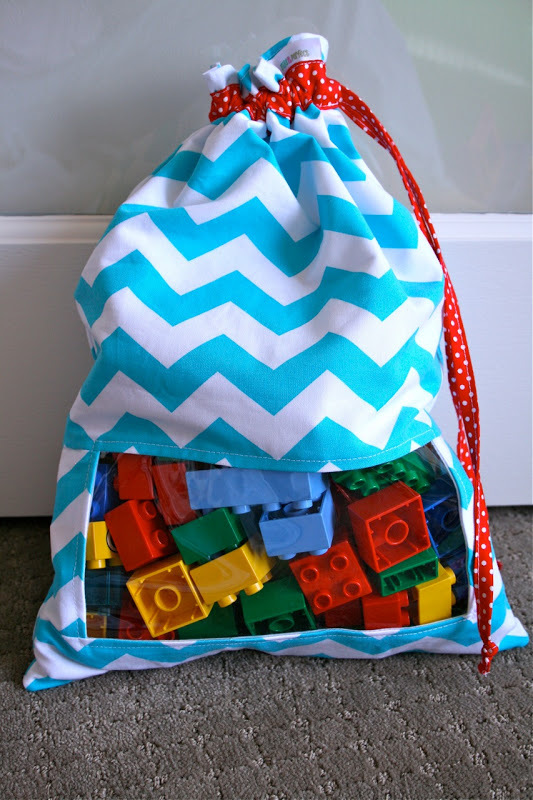 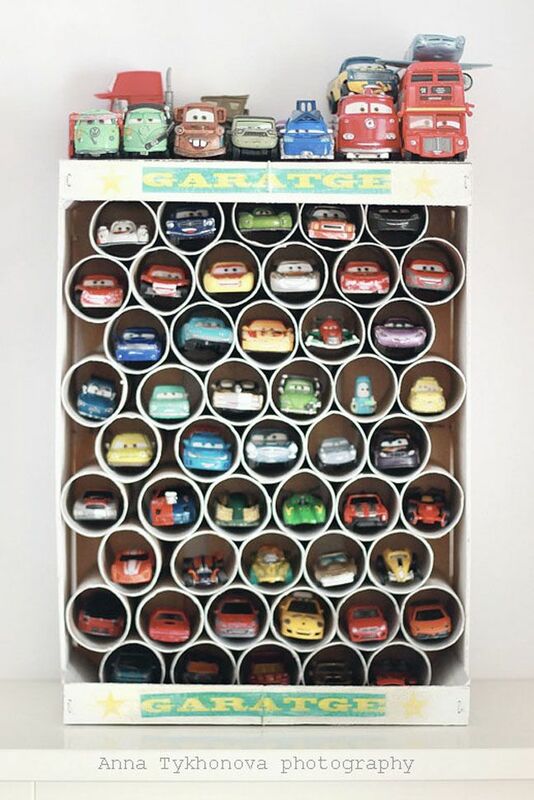 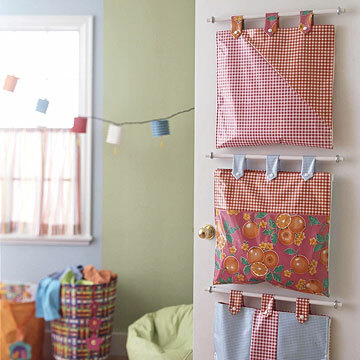 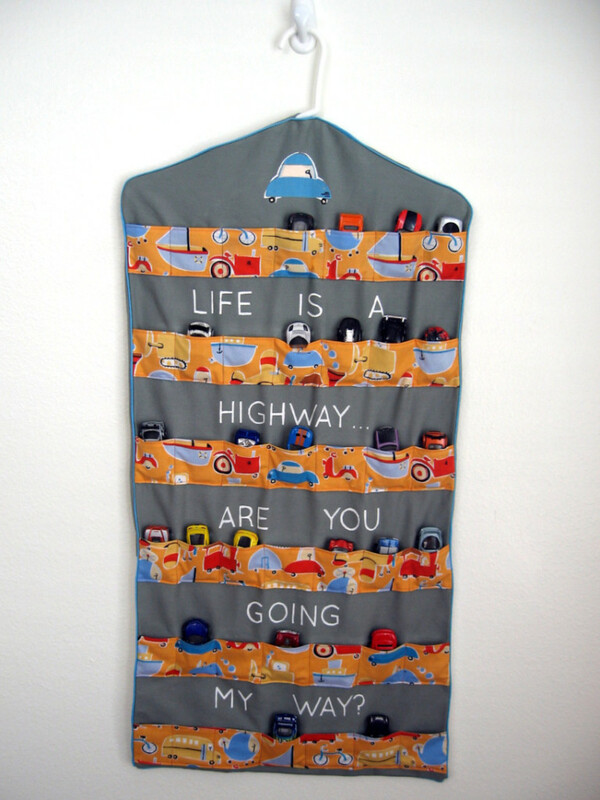 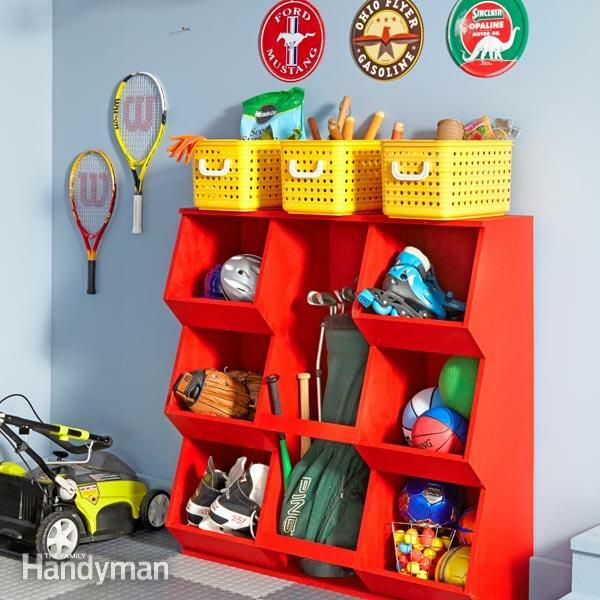 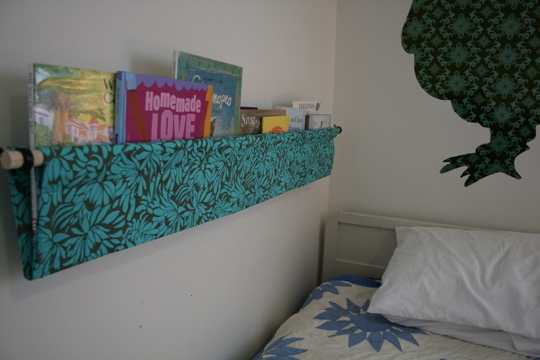 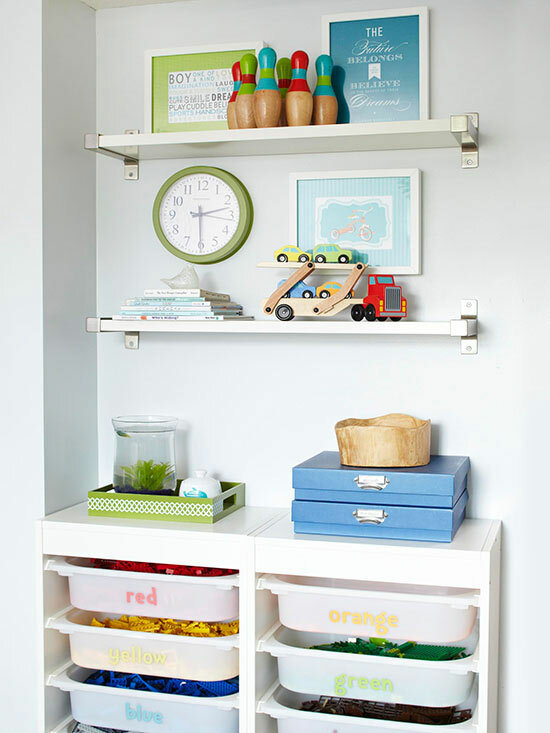 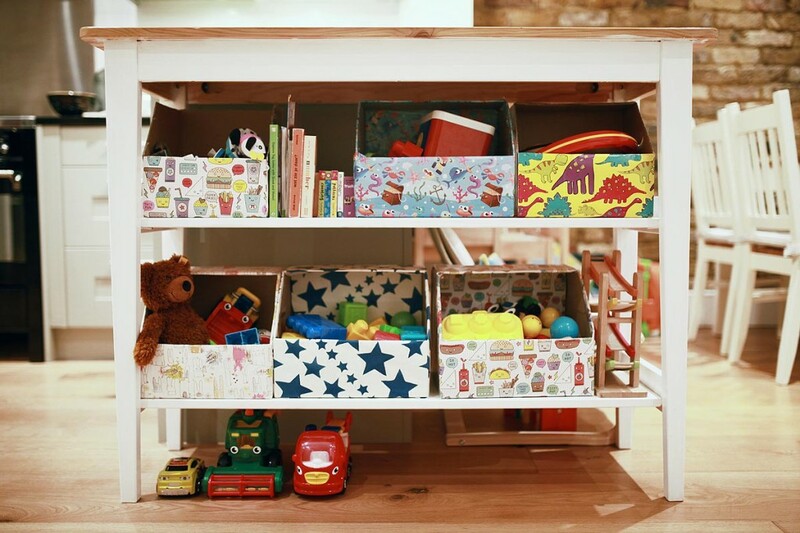 You’ll find all the best toy storage ideas and tutorials! 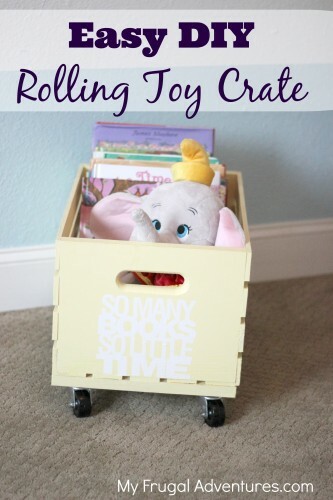 Toy chest doubles as a toy! 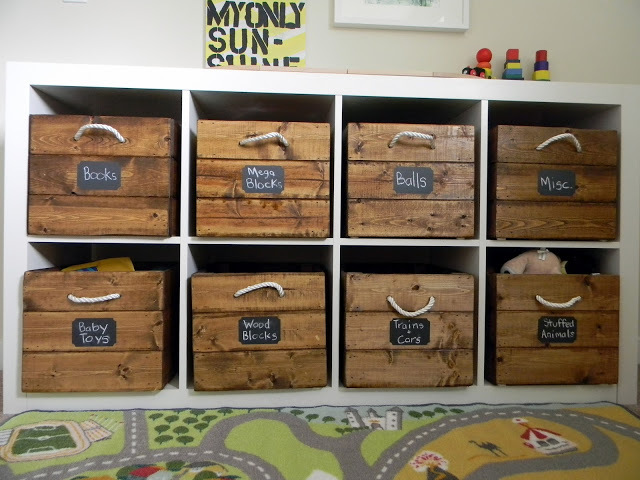 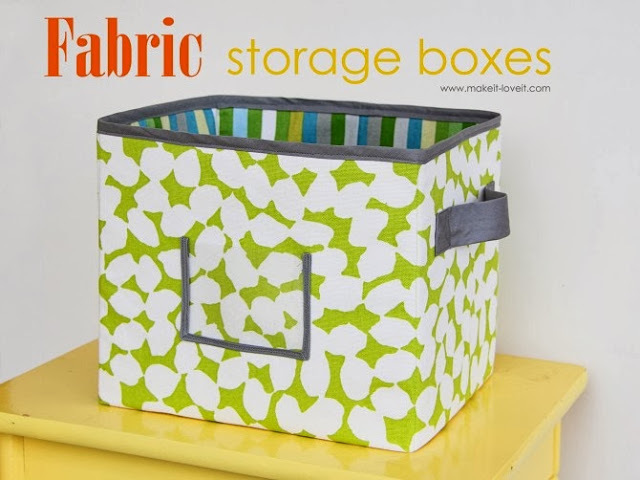 Toy bins made from diaper boxes.